Sciangai is a clothes hanger that features an essential and contemporary design, inspired by the ancient chinese game. This design icon designed by De Pas, D’Urbino and Lomazzi, was awarded with the Compasso d’Oro in 1979. Founded in 1954, Zanotta is known among the most influential Made in Italy brands. 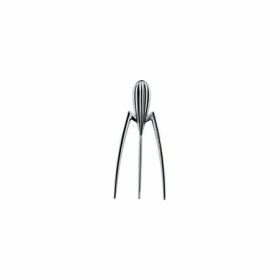 Juicy Salif is a classic of postmodern product design of the 1990s. Designed by the internationally renowned French designer Philippe Starck for the Italian firm Alessi. Alessi is an historical Made in Italy brand since 1921. 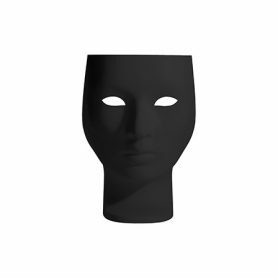 Nemo by Driade is an iconic design armchair that reproduces a human face with a classic appearance. 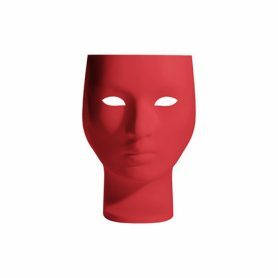 It is a mysterious mask with elegant lines designed by the famous designer Fabio Novembre. Driade is an Italian company that produces furniture, furnishings, armchairs and objects with an exclusive design. 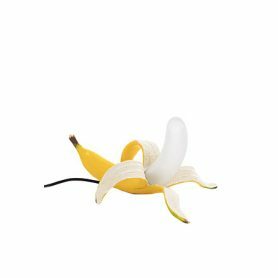 Banana Lamp Yellow Dewey by Seletti is an extravagant lamp designed by Studio Job. It is part of the Banana collection which includes Huey, Dewey and Louie table lamps. Since 1964 Seletti brand stands out for its propensity to search for innovative and distinctive design solutions. Mouse Lamp Love Edition by Seletti is a nice table lamp designed by designer Marcantonio Raimondi Malerba. 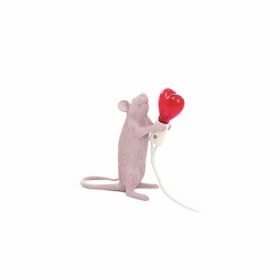 The original pink mouse for Valentine’s Day holds a red heart-shaped light bulb: an ironic and romantic lighting element (collection inspired by the animal world). Since 1964 the Seletti brand stands out for its propensity to search for innovative and distinctive design solutions. 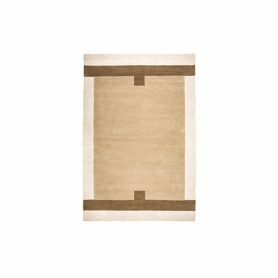 Kalos is a wool rug, due to its characteristics of workmanship and material, it gives warmth to every environment. The wool fibers, due to their flexible structure, have good thermoregulatory properties, and thanks to their vaporous structure they are able to retain moisture. Natuzzi produces carpets with a craft production, authentic quality masterpieces to give a design touch. 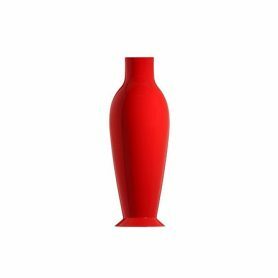 Misses Flower Power by Kartell is a big red vase designed by Philippe Starck and Eugeni Quitllet. 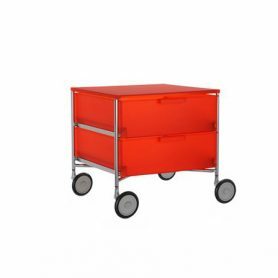 The essential shape and the bright color make this piece of furniture unique in its kind. It is perfect to furnish a living room but also a terrace, a garden or an outdoor pool. Kartell is an Italian company that produces furniture and objects with a refined design since 1949. Dune di Kartell is a tray with a modern and original design designed by Mario Bellini. 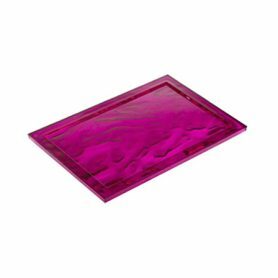 It features a classic rectangular shape, bright fuchsia color and original three-dimensional wave effect that creates spectacular iridescent reflections. This particular feature recalls the shape of the desert sand hills and so it was called “Dune”. This piece of furniture is produced by Kartell, an Italian company that produces furniture with a refined design since 1949. 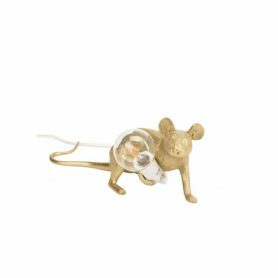 Mouse Lamp Gold by Seletti is a nice and original table lamp designed by the designer Marcantonio Raimondi Malerba. The original gold-colored mouse holds a light source: an ironic and unique lighting element. Collection inspired by the animal world. Since 1964 the Seletti brand stands out for its propensity to search for innovative and distinctive design solutions. 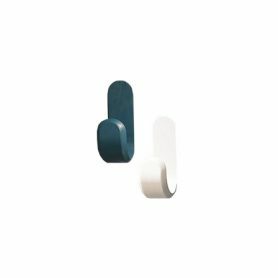 Curve by Normann Copenhagen is a wall hanger in ash wood designed by Peter Johansen. 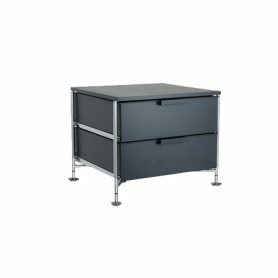 With minimal and Nordic design, it is a functional piece of furniture perfect for furnishing the entrance of your home and useful for storing jackets or accessories. Normann Copenhagen is a Danish company that produces innovative and original design furniture. Sugar bowl 9097 by Alessi is a design accessory designed by Michael Graves. 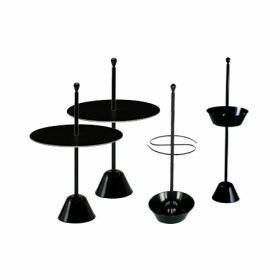 With elegant and essential lines, it is perfect to serve at the table along with a good cup of coffee or tea. 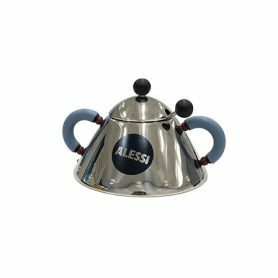 Alessi is an Italian company founded by Giovanni Alessi in 1921 which produces design accessories. 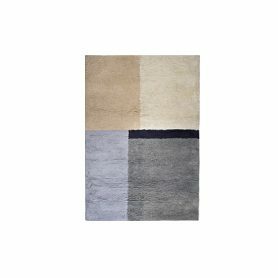 Mondrian is a wool rug, due to its characteristics of workmanship and material, it gives warmth to every environment. The wool fibers, due to their flexible structure, have good thermoregulatory properties, and thanks to their vaporous structure they are able to retain moisture. Natuzzi produces carpets with a craft production, authentic quality masterpieces to give a design touch. 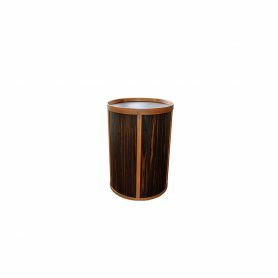 Drum by Ceccotti Collezioni is a coffee table made entirely of wood. 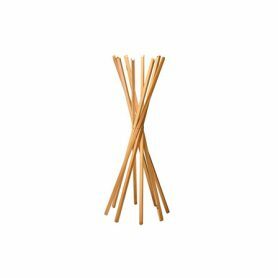 It is a piece of furniture with a simple shape and modern design. Although it adapts to any environment, it is perfect for furnishing your home with an ethnic style. Ceccotti Collezioni is an Italian company that produces furniture design since 1956. 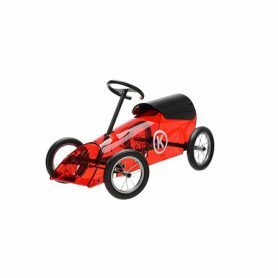 Discovolante by Kartell is a red toy car, a playful piece of furniture for the Kids Collection designed by Piero Lissoni. 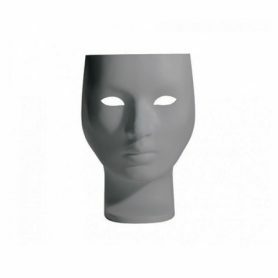 It is a modern reinterpretation, unique in its kind, of an historical toy. 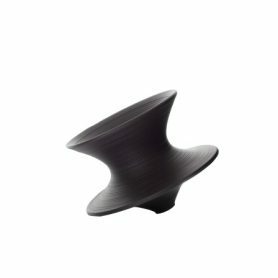 It is a versatile complement: it can be used as a toy for children (3-7 aged), but also as a decorative element for furnishing your home. Kartell is an Italian company that produces furniture with a refined design since 1949. Shelfish by Kartell is a modern design shelf in gold color designed by Ludovica and Roberto Palomba, two famous Milanese designers. 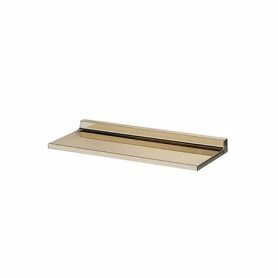 Simple and functional, elegant color: this piece of furniture is perfect for decorating your bathroom, your kitchen, the entrance of your home. Kartell is an Italian company that produces furniture and objects with a refined design since 1949.